Home / launch / mi / redmi / smartphone / store / xiaomi / Xiaomi Philippines 9th concept store now open in Binondo. 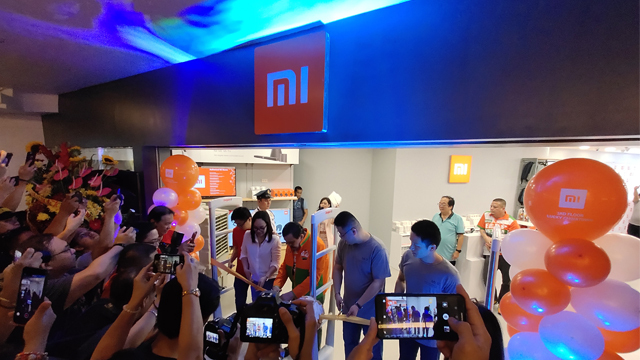 Xiaomi Philippines open up its 9th concept store in the country located at the Lucky ChinaTown Mall in Binondo Manila. A overwhelming support from the Mi fans that has over 500+ customers who fall in line as early as 7AM. Early birds fans score a FREE Mi Shirt and snacks. Mi PH the day before the opening that customers can avail up to 2 device but ended up selling 1 device per person to give all the customers a chance to have their own Mi smartphones. 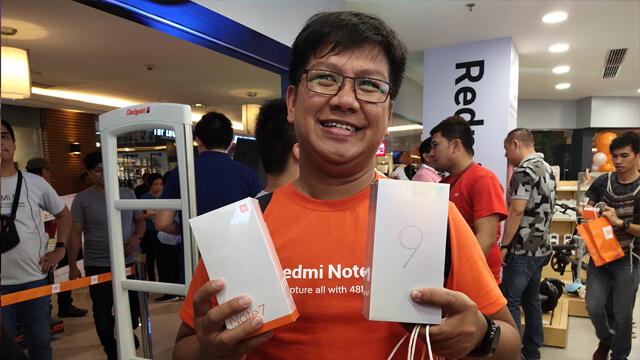 The first customer (photo above) who purchase Redmi Note 7 (128GB) and first owner of Mi 9 (128GB). According to the Mi PH head the 10th concept store will be in Robinson's Place Manila.